Congratulations to Ralph & Valerie Egleton on the selling of their home in Cottage Grove! Ralph and Valerie were past clients of ours, and they both love traveling. After returning from a recent trip to England they decided it was time for a change. 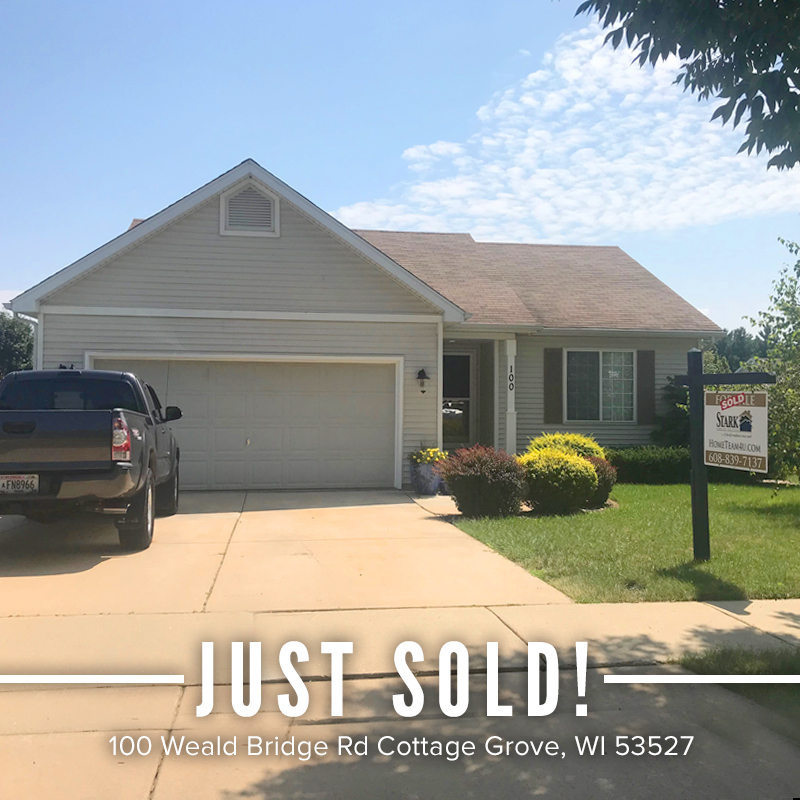 They were ready to upgrade their home to a wonderful new property in Edgerton. Cheers to the Egletons on the sell of their previous home and purchase of their new one!